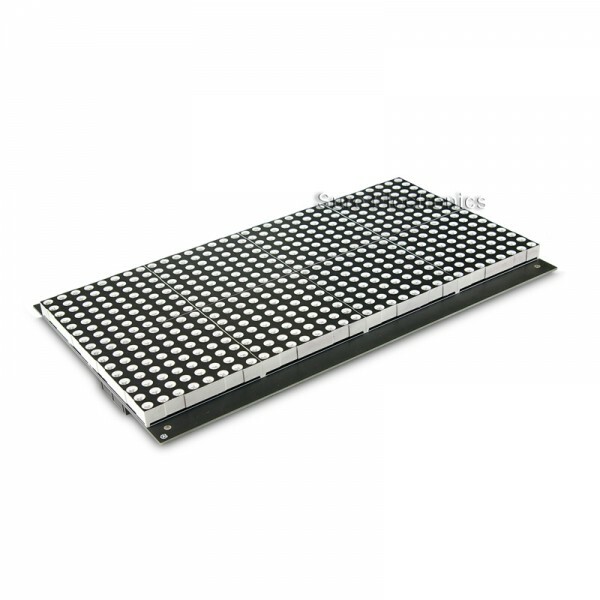 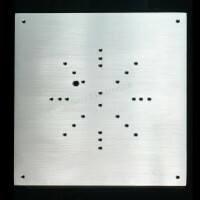 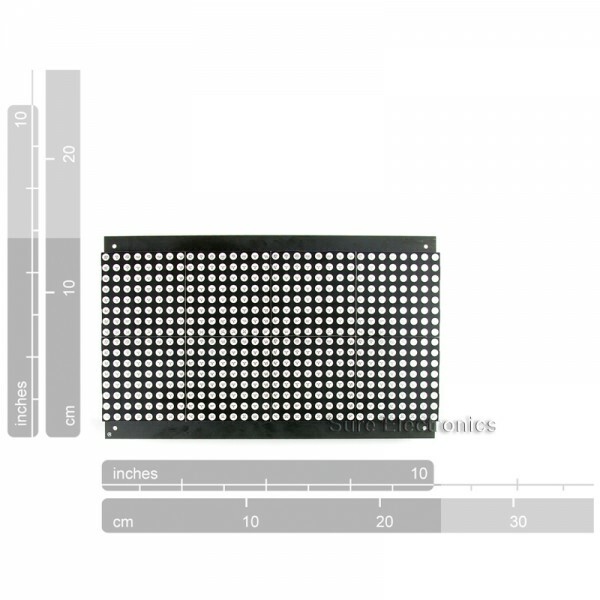 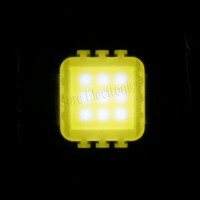 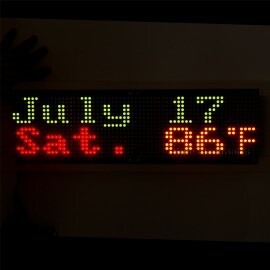 As a large-sized member of the latest LED dot matrix display info board series by Sure Electronics, this HT1632C-based item integrates both bright red and green LEDs built into each of 32*16 5mm dots, providing wide viewing area and high distinguished red, green and even yellow display when red and green LEDs are illuminated simultaneously. 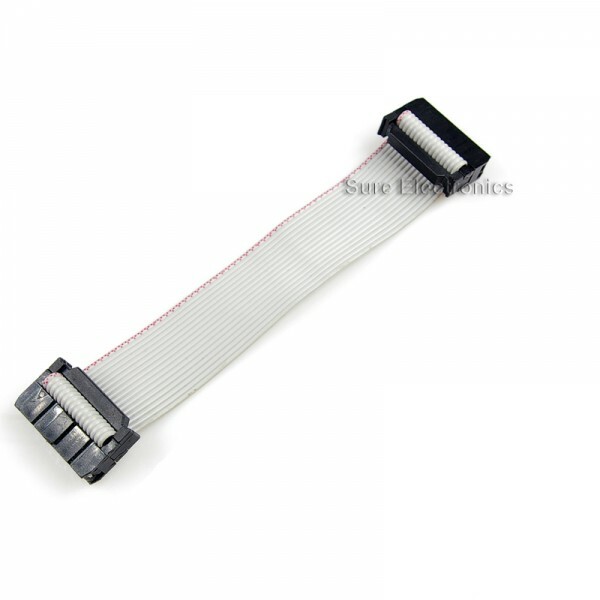 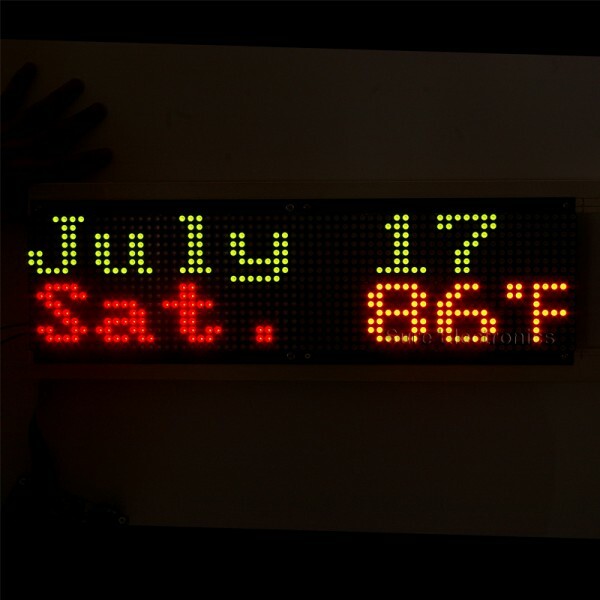 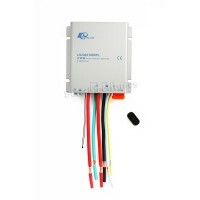 Users can build a driver board or choose the driver board (DE-DD210) by Sure Electronics to light up this LED board and customize their own character libraries to display their favorite symbols and adjust the contrast ratio of this display for better visual effect. 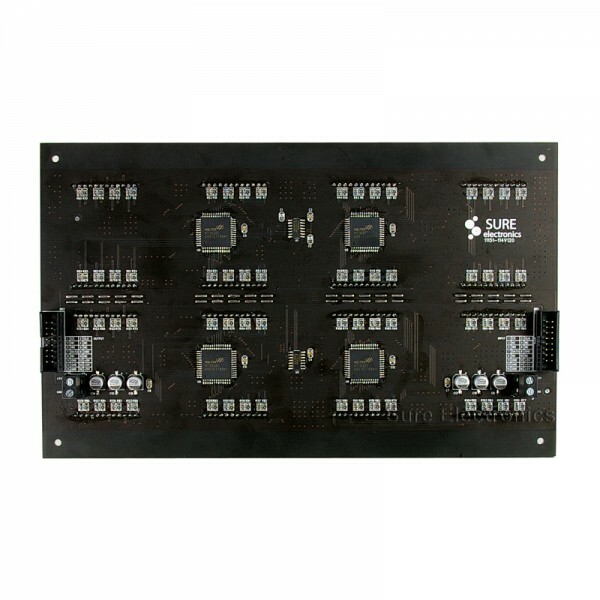 Download Center for Manual, Driver and Tutorial.